The Xbox Games with Gold for October 2017 have been announced. 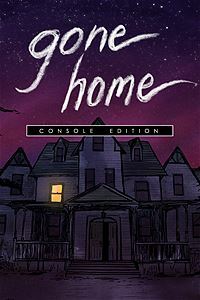 From 1 – 31 October 2017, Xbox One owners with Xbox Live Gold memberships can grab Gone Home: Console Edition for free! 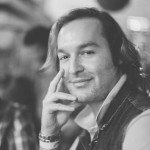 Interactive storytelling is at the heart of this award-winning, genre-defining game. Imagine coming home after a year abroad to find none of your family home. As you move through the house, interact with keepsakes and photographs and other clues to uncover what happened. 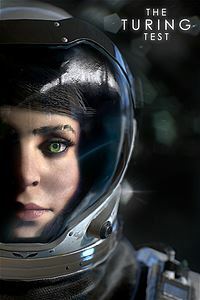 From 16 October 2017 – 15 November 2017, Xbox One owners with Xbox Live Gold memberships can download The Turing Test for free. 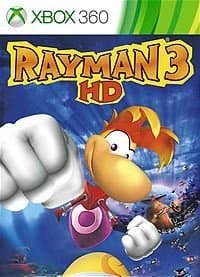 From 1 – 15 October 2017, Xbox One and Xbox 360 owners with Xbox Live Gold memberships will be able to download and enjoy Rayman 3 HD for free. 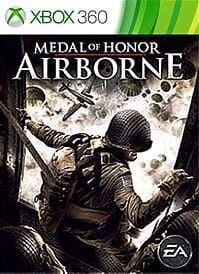 From 16 – 31 October 2017, Xbox One and Xbox 360 owners with Xbox Live Gold memberships can download Medal of Honor: Airborne for free.